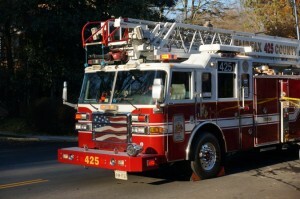 A two-alarm fire forced two people out of their home in Herndon early this morning. The fire broke out at a house on the 2500 block of Farmcrest Drive around 3:30 a.m., Fairfax County Fire and Rescue said. 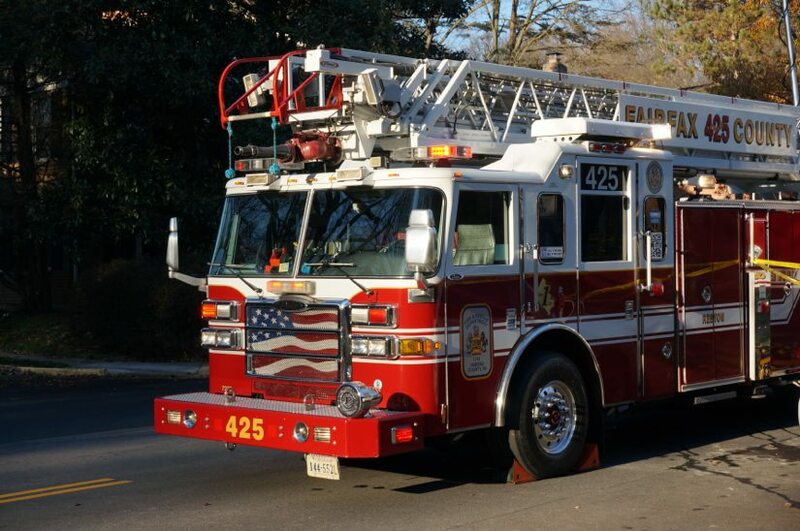 Crews arrived on the scene to find flames coming out of a four-story building’s fourth floor balcony, according to a report from WUSA9. Crews were eventually able to contain the fire to the building’s upper floors. Two people were displaced by the fire, authorities said. One person was taken to the hospital for a minor checkup.